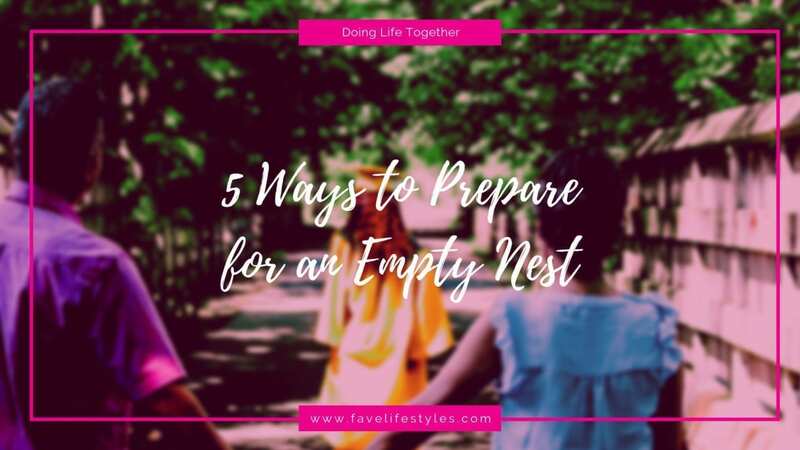 I was becoming an empty nester, a woman of a more interesting age and in transition. Sound familiar? I was at that place where we question our purpose, value, and worth and what in the world are we going to do with the rest of our lives. I noticed women have a huge hunger to belong to a community of women where they can feel safe, share openly from their heart and have other women to do life with! This is why I created my Fave Lifestyles. Fave is for the woman who wants to call Fave her community of women who support, uplift, and make her feel better about herself. I want to create a place where we help her answer life's questions and just do life together! Our most recent and popular stories from Karen Rae. Advice, resources and inspiration to live your best life!